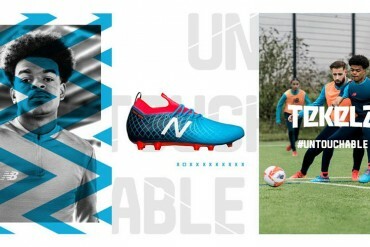 After teasing it last week, we can finally reveal the football boot that brought Usain Bolt & Samuel Eto’o together – the Puma v1.10 SL Lightning! As you can see from the colour scheme, this Yellow/Black/Green speed machine draws it’s inspiration from the National Flag of Jamaica, native country of Puma-endorsee and World Record Holding sprinter Usain Bolt. 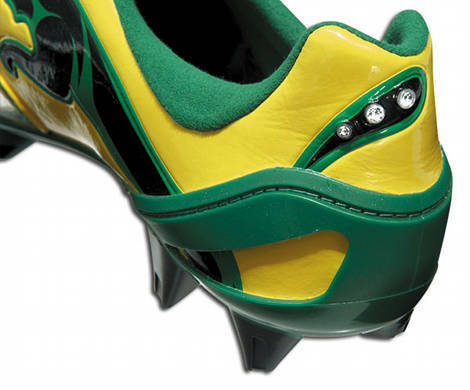 The boot certainly isn’t designed for the conspicuous, as the bold yellow and green colours will really make you stand out on the pitch! 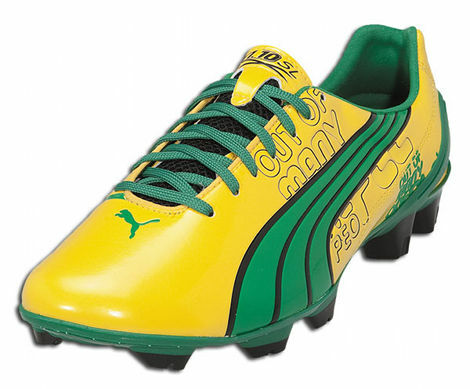 That’s not to say that the bold colours are the only thing to set the Puma v1.10 SL Lightning apart from the crowd! 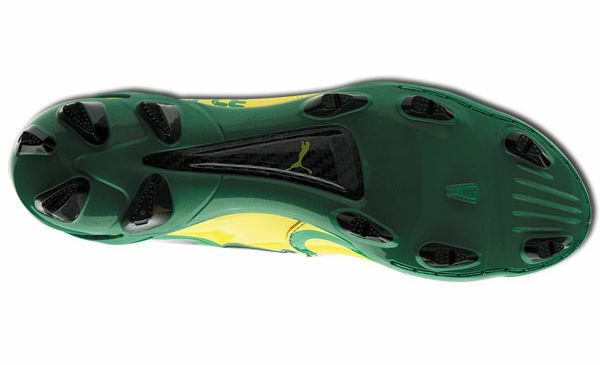 On each boot – on the tail of the Puma cat – there’s 3 faux diamonds embedded into the upper! We’re gutted when we loose a stud out of our screw-ins here at Footy-Boots.com, so we can’t imagine how upset we’d be if we lost a Swarovski crystal out of our football boots! 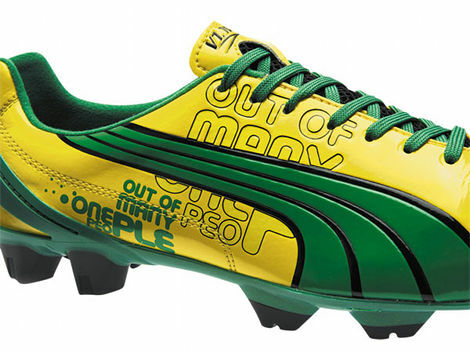 Another feature that really sets the Puma v1.10 SL Lightning apart from the crowd is the ‘Out of Many, One People’ graphic that runs up the outside of the boot; definitely a unique touch that you won’t see on any other football boots! 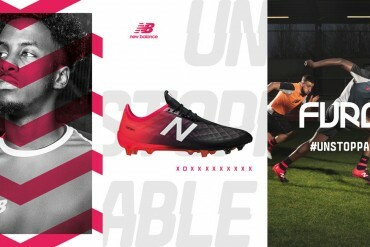 Puma say that the Puma v1.10 SL Lightning is influenced by track shoe design, and there are several design queues to back this up – firstly, the sole of the boot is designed to allow more flex around the toes, meaning an increased off-the-toe acceleration. Weighing in at 5.3oz (or a fraction over 150g in old money) the Puma v1.10 SL Lightning (and the plain v1.10 SL) are the lightest football boots in the world. 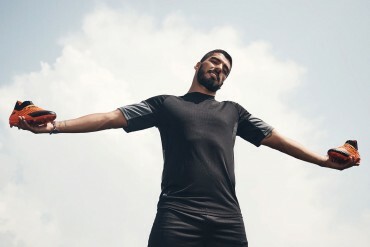 Technical features of the Puma v1.10 SL Lightning include an ultra-light abrasion resistant microfibre upper, Pebax external heel counter and a Carbon Fibre reinforced outsole. 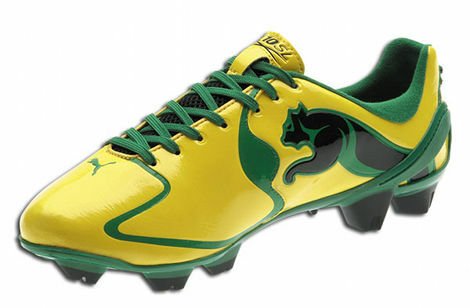 All this doesn’t come cheap though, as the Puma v1.10 SL Lightning adds another $100 to the Puma v1.10 SL‘s $250 price tag, costing you and me $349.99 or £250 to invest in these outrageous football boots. Sizing is also limited to only between 8-9 UK and 9-10 US, so make sure you’ve got the right size feet before you get too excited – and we have been warned that the Puma v1.10 SL do run quite small, so make sure you order the best size for you, even if it’s a size above what you’d usually order. What do you think – hit up the boot-o-meter to let us know! Personally I prefer the original colourway. 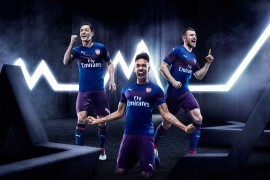 Looks fantastic, Definatley unique, And just by the stats and even the name you know this boot means buisness, even though Puma will only have a handful of players endorsing it. the only bad things i have to say about it is that the price is a bit too much, considering the adzeros are only 10g heavier but ÂŁ130 cheaper, and my worry about the protection in the boot for when it comes to tackling, or getting tackled. 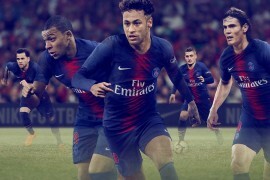 agree with Fifinho, honestly remove the diamonds and reduce the price, would be much better. First, are they really Swarovski crystal on heel? Second, what does the saying on the side mean? Sorry if I missed that on the article. Finally, What does the faux diamonds represent? Bolt’s flashy earrings? Nearly forgot I really liked these new Puma V1,10 SL but unfortunately for the price makes it out of my reach to own of these. the saying on the side is the national motto of jamaica. it means that although there are many races in jamaica (white, black, indian, chinese, syrian etc) we are one united people. i can really only see someone of jamaican background or a jamaican wannabe buying this, but with a price like that…good luck. 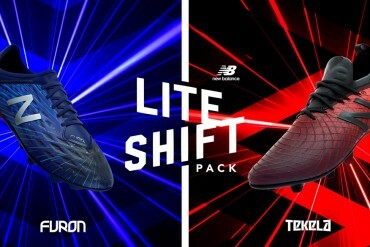 The only boot I think could compete with the Adizero, nope, they went and thought Nike Superfly’s is where the competition is. 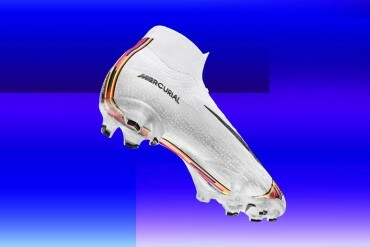 I’d have these over Superfly’s but not Adizero’s. 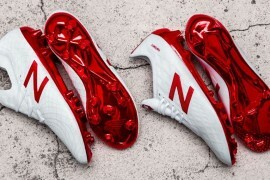 Footy-Boots, has there ever been a price increase with a new colourway? I would totally buy these except… I can afford Adizeros, but not these. I can plainly see it has no stitching in the front and the words on the side. And its not even in my size! I would like this colorway on the regular sl. I thought the sl was special edition, but is this a special edition of a special edition? SL stands for super light, correct me if i’m wrong. The original color way is only 250$ in America. Why are these so much more? 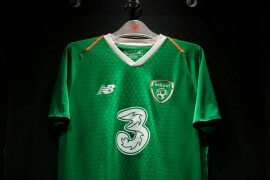 Who in their right mind could wear these in a Sunday morning game? I can’t see many of these boots selling. they are 100$ more because of the Swarovski crystals on the heel. 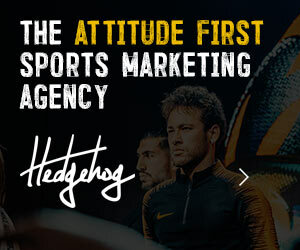 i don’t know about u guys, but i’d rather be looking for a needle in a haystack than looking for one of those in a muddy football pitch after some brutal match with flying tackles! Diamonds on a football boot? that`s insane! 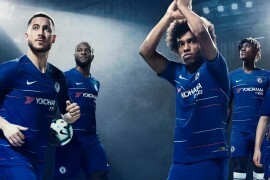 Maybe some soccer players who love flashy things would like this idea but for average guys like most of us…I don`t think so. 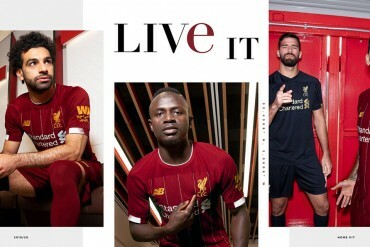 IÂ´m really sorry for Puma, I think they wont go too far with these boots. 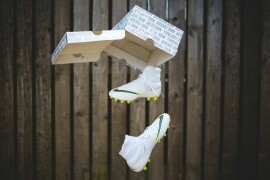 for all of you idiots thinking to wear these in a game…… THESE ARE LIMITED EDITION CLEATS THAT YOU PUT IN A GLASS CASE AND KEEP THEM AND PASS THEM ON TO YOUR CHILDREN. 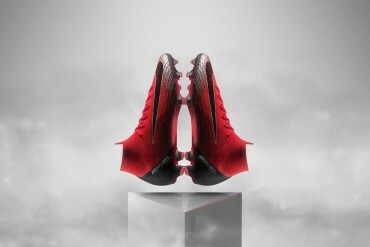 THEY ARE COLLECTIBLE AND RARE MUCH LIKE THE PUMA V1.815 FERRARI CLEATS!!!! puma have flopped with this “bling blingâ€ť boot. diamonds on your boots are OUTRAGEOUS. it says 150 grams – in what size?